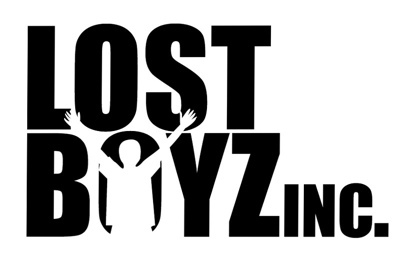 Lost Boyz Inc.'s mission is to decrease violence and improve the social conditions among the youth in the South Shore community. Our mission is achieved by providing quality athletic and leadership training, re-entry assistance, and innovative ideas geared for at-risk youth to align income and entrepreneurial opportunities. Currently, we offer two types of programs for youth ages 9-17: Youth Baseball and the Successful Youth Leaders (SYL) Program. Youth Baseball is divided into two phase,: Winter Clinic and Spring Training/Summer Program. The SYL Program has two sub-components, Service Learning component and Academic Arm. Through these programs, we hope to improve the athletic abilities and academic performances of the youth we serve. During Winter Clinic, Tutors will help youth complete their homework assignments and answer any school-related questions they have. Youth Baseball Coaches will help train our participants in various baseball techniques and prepare them for the upcoming Spring/Summer baseball season. Just yourself if you're a tutor. If you volunteer as a youth baseball coach, please bring comfortable clothes and maybe even a baseball glove! For more information on current volunteer opportunities, please feel free to visit the volunteer page on our website.